(G. Will, "Failure of Justice Argues Against the Death Penalty," Hartford Courant, April 14, 2013). See Innocence and New Voices. 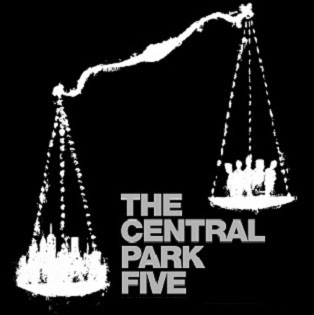 Learn more about Ken Burns's documentary, The Central Park Five.